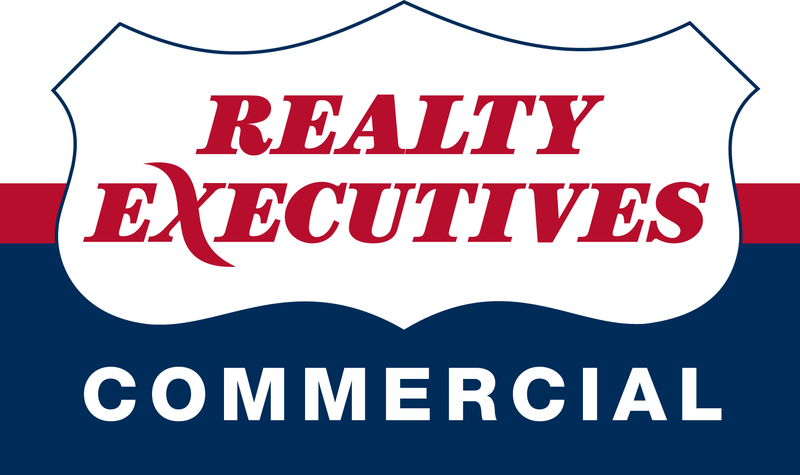 For 14 years, Realty Executives has been helping clients sell, buy, or lease commercial properties throughout the Cape Girardeau, Jackson, and Perryville, Missouri areas. Our commercial real estate division offers a wide range of services: industrial leasing and sales, office leasing and sales, hotel sales and acquisition, investment analysis, land sales, landlord and tenant representation, multi-family investments and sales, and site acquisition. 1.08 acre building site in commercial and industrial zoned area near I-55 and Bill Emerson Memorial Bridge. Wide concrete streets and all city services are available. Good location on Main St. Corner lot with ample road frontage. Plenty of storage, office area, 2 overhead doors. Duplex on 11.18 acres. Could be single family home again. Property is zoned C-2 with vast possibilities. Huge warehouse close to Fruitland. "Church" in Cape Girardeau. All brick building, full basement, and will seat up-to 150 people. Country setting on a 2.3 acre lot. Highly visible location along Hwy 51 bypass. Opportunity for development. Zoned C-2. Great central location and beautiful business site!